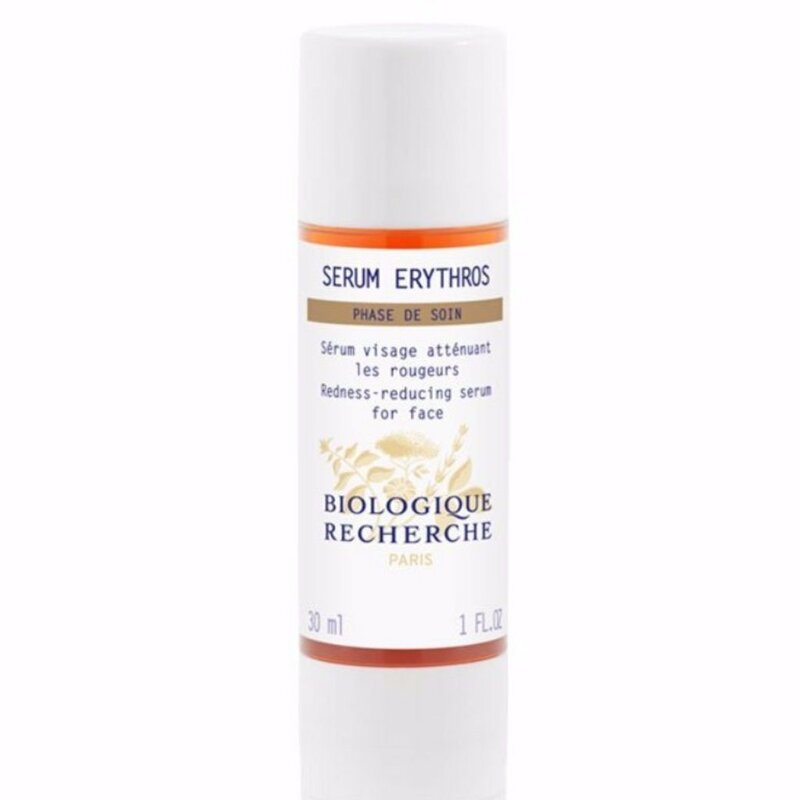 Redness reducing serum that soothes and protects against inflammation, calms down itchiness, reduces skin bloodstream, and inhibits the formation of new blood vessels. Apply a few drops to skin affected by rosacea. Gently apply with the fingertips until complete absorption. Do not rub, as it risks sensitizing even more the already fragile skin.